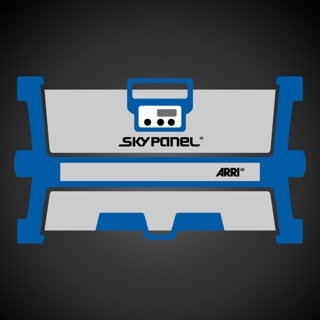 ARRI Webgate is the cloud service of ARRI Media. 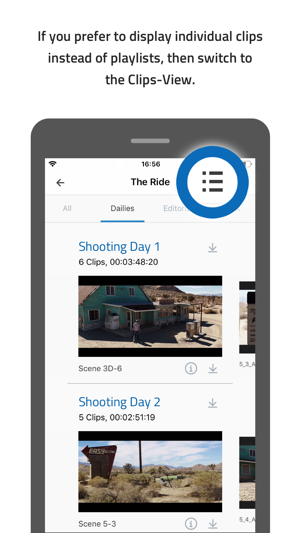 The Dailies Player is the video player of ARRI Webgate, tailored to the needs of filmmakers when viewing dailies. 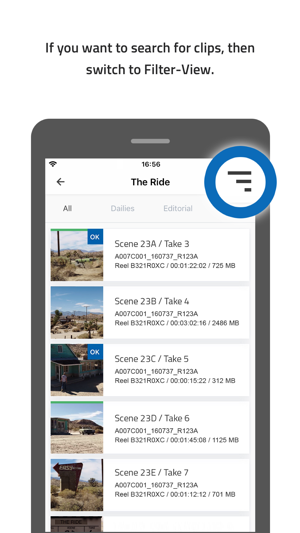 The Dailies Player offers the key functions of ARRI Webgate in a reduced form. When navigating after logging into the Playlist view, the thumbnails of all the shots of a given day of shooting are displayed. You can swipe your way from clip to clip and find the shot you need. 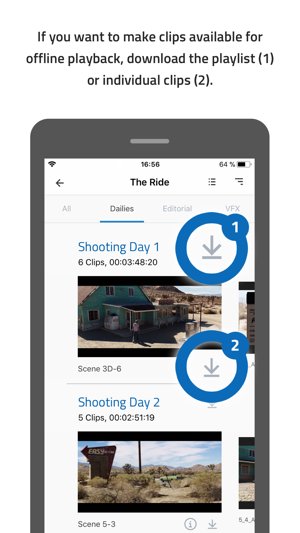 By changing to the Clip view, the playlist limits are done away with and all shots of a film shoot are shown, including their metadata. If you wish to check the framing, various frame lines can be superimposed, and if desired, the source timecode of the clips as well. Like in ARRI Webgate, the desired resolution for streaming can also be set in the Player. If you want to view the dailies on a TV, you can mirror iPhone and iPad screens onto an Apple TV. 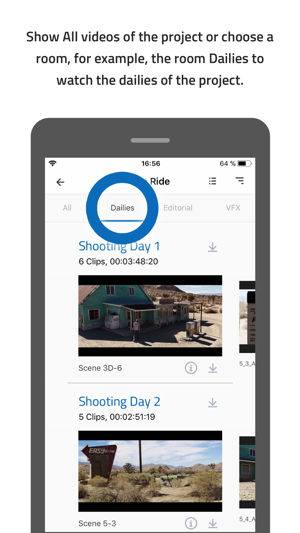 Of course, all the data are just as safe in the Dailies Player app as in ARRI Webgate. The data remain on German servers. The roles concept is identical to that in ARRI Webgate and individuals can only access the area predetermined for them. If the project uses a watermark, all the videos are streamed with a burn-in. A personalized overlay can also be set for all app users as additional protection, superimposing the user name and user ID on the video in the app. All network connections are encrypted to prevent unauthorized viewing by third parties. All videos you have access to can also be downloaded to an iPhone or iPad. Is that safe? Yes. Because the data are encapsulated in the app and cannot be copied from there. The offline data can also only be viewed for as long as they are available online. 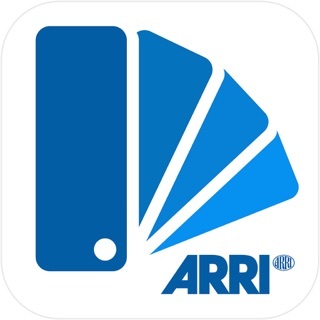 When data is deleted from ARRI Webgate, or if access rights are revoked, the offline media on the device are deleted automatically. 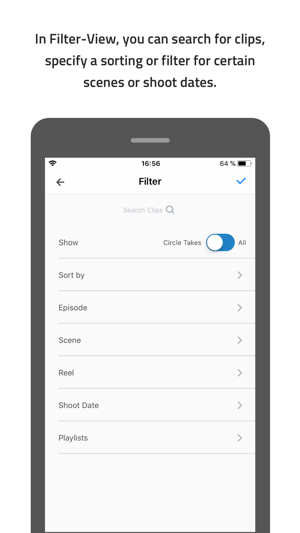 If metadata are uploaded in ARRI Webgate, for instance ALE files, the app can filter them based on numerous parameters. All filter functions are available in both online and offline mode. 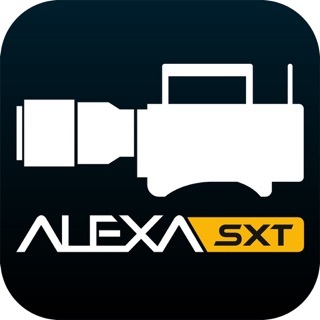 This enables you to have shots of a specific scene, day of shooting, episode or reel displayed. If the shots are marked as circle takes and non circle takes, the non circle takes can be blanked out. For clarity, all circle takes are marked with a check mark. We hope you enjoy using the ARRI Webgate Dailies Player.